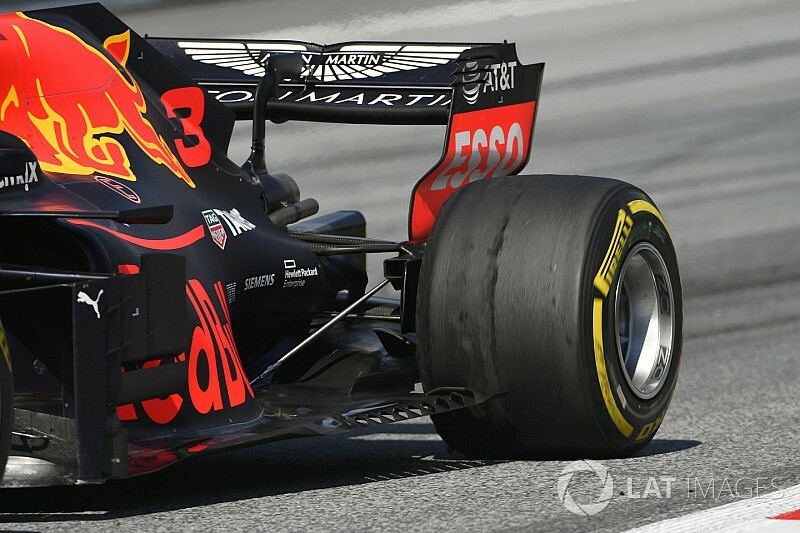 Pirelli says the tyre blistering that affected many drivers in the Austrian GP came as a surprise – despite it being an issue at the Red Bull Ring in the past. Blistering was not a talking point earlier in the weekend, when the focus was on graining, but higher temperatures on Sunday tipped the tyres over the edge, especially the soft. 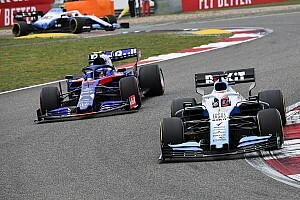 Lewis Hamilton and Daniel Ricciardo both had to make unplanned extra pitstops, while race winner Max Verstappen was able to successfully manage the situation, and the Ferrari drivers also suffered less. 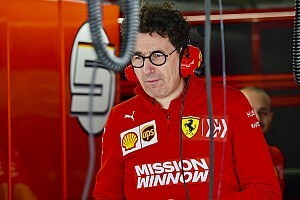 Pirelli F1 boss Mario Isola insisted that blistering is accepted as part of the game, but he acknowledged that it shouldn't be too extreme. 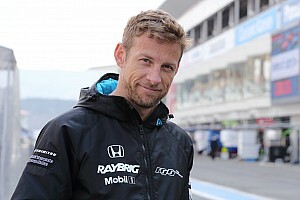 "On this track last year we had some blisters, so we consider this track has potential for blistering," he told Motorsport.com. "Blistering and graining are two effects that are well known by the teams, and they know how to manage them. "Obviously we don't want to have a situation in which we have blisters everywhere, because then it's not a real race. 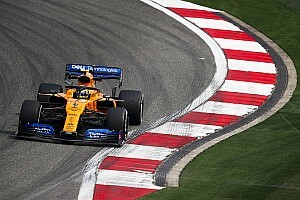 "People have just to manage blistering or change tyres because of the blistering, but not massive blistering that is affecting the result of the race. "We can have blisters in Monza if it's very hot, especially on the front, because you have the camber, and you have a lot of braking and traction. "There are circuits where we can experience this. On the other side we don't want to select too hard tyres because of the blistering." 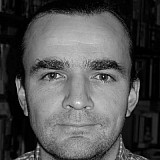 Isola said that the higher temperatures were the key to the issues experienced in the race in Austria. "Sunday was completely different conditions to Friday. A lot hotter, so different that it was really difficult to predict this situation. And during practice you never run as long as you do during the race. "We saw for example on Friday and Saturday that the main issue was the graining on the ultrasofts, not blisters. "We saw graining was a lot set-up related, some cars with graining on the front, some cars with graining on the rear. Bottas says poor luck feels like "bad joke"